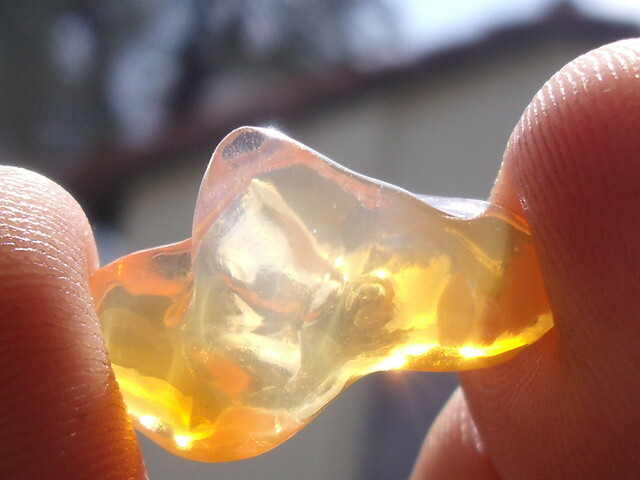 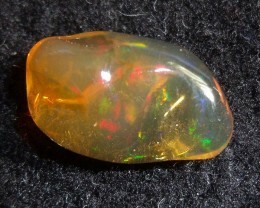 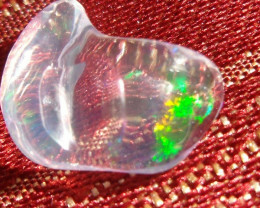 DESCRIPTION: FreeForm carved Fire Mexican Opal 9.89 Carats. 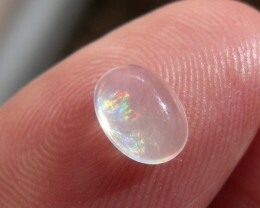 This is a hand carved opal from Magdalena Jalisco. 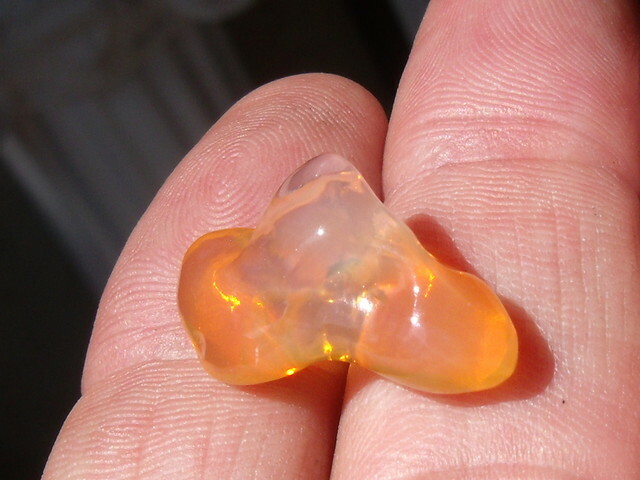 FreeForm carved Fire Mexican Opal 1.67 Carats. 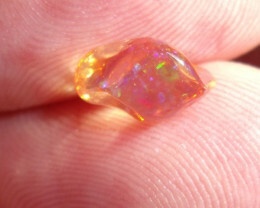 FreeForm carved Mexican Fire Opal 2.08 Carats. 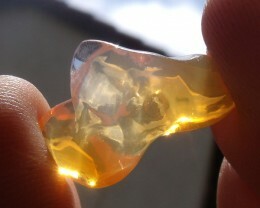 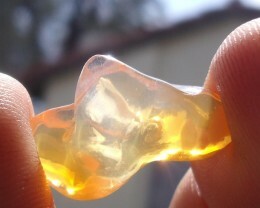 FreeForm carved Fire Mexican Opal 1.75 Carats. 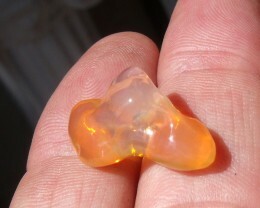 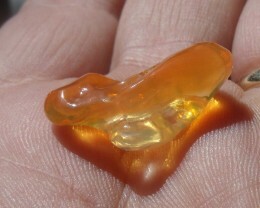 FreeForm carved Fire Mexican Opal 2.50 Carats. 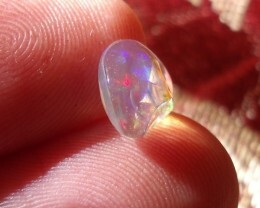 positive FreeForm Faceted Mexican Fire Opal 1.45 Carats. 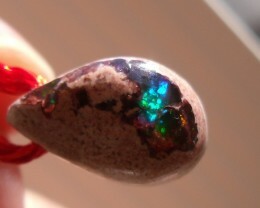 Fire Opal is lovely. 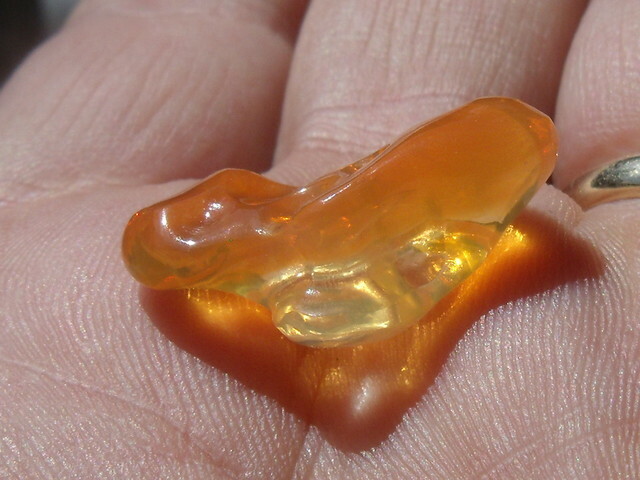 Shipping was speedy. 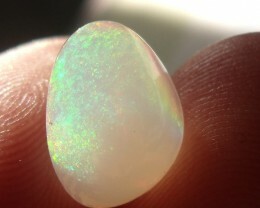 positive FreeForm cabochon Fire Mexican Opal 0.70 Carats. Great stone. 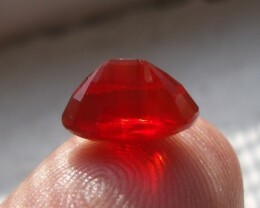 Fast shipping Thanks!